In some circumstances, quadratic expressions are given in a special form that allows them to be factored quickly. Focus on two such forms: perfect square trinomials and differences of two squares. 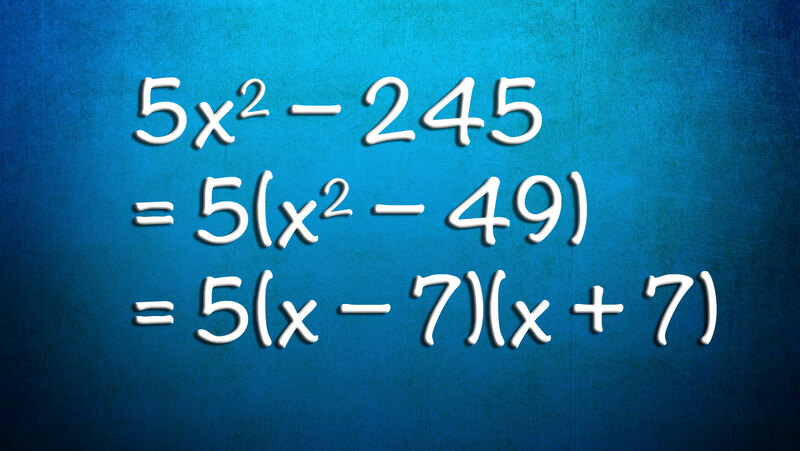 Learning to recognize these cases makes factoring easy.